One need only look at recent headlines to recognize the urgent need for philanthropy to do its part to stem the tide of hate and violence based on race, gender identification, political affiliation, and religion. Every shift toward equity is an act of defiance in a world that is, unfortunately, shifting more toward fear and divisiveness every day. Less obvious, but no less dangerous, structures and systems of patriarchal white supremacy maintain the status quo and thwart even our best intentions. We might wish grants management practices could stand apart from the fray, in a haze of aspiration and theory. The fact is, the stakes are life and death. It is in this context that Principles of PEAK Grantmaking introduced the principle: implement equitable grantmaking practices. Since March, PEAK Grantmaking has convened a working group of members and friends (see Working Group Members at end of blog) to develop a “working outline” of associated position statements and practices we associate with the over-arching principle, Implement equitable grantmaking practices. Over several months, the group has discussed, refined, and discussed again this draft outline. This fall, with this draft outline in hand, PEAK Grantmaking released a Request for Proposals seeking research consultants to support the organization with research into current and emerging equitable practices in grantmaking. This research will seek to ground-truth, detail, and further refine specific practices supporting equitable grantmaking. In response to the RFP, we received 10 proposals, narrowed the pool to conduct four interviews, and identified finalists for a final conversation. Today, PEAK Grantmaking is thrilled to announce Frontline Solutions will be our research partner! Frontline Solutions’ is a Black-owned consulting firm serving the philanthropic and nonprofit sectors; the team proposed for this engagement includes senior partner Micah Gilmer as project director; consultant Neha Raval as project manager; and project coordinator Zaid Khatib. project staff brings the knowledge, networks, and curiosity this important project demands. Previous Frontline clients include the NoVo Foundation, First Nations Development, and the W.K. Kellogg Foundation. In 2011, 2012, and 2013, D5, a five-year coalition to advance philanthropy’s diversity, equity, and inclusion, engaged Frontline to provide research and writing support for each of D5’s State of the Work report. 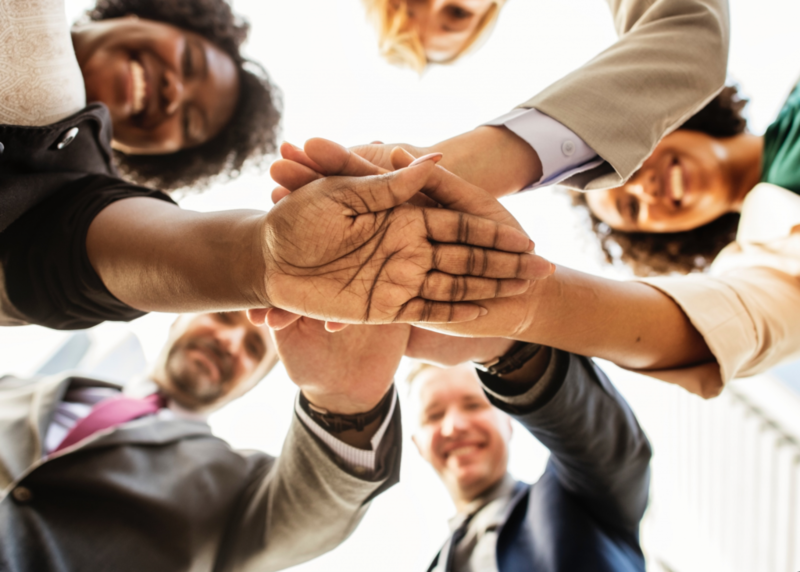 Each report shared field progress, case studies, and promising practices in the philanthropic sector pertaining to a set of diversity, equity, and inclusion goals and coalition strategies. Strengths and Challenges Analysis: a list of practices and policies in place that the PEAK Grantmaking should promote, as well as areas of challenges facing grantmakers as they implement equitable practices. Action Items and Recommendations: guidance on how Peak Grantmaking can most effectively encourage and support program innovation and efforts around racial equity. Learning and Professional Development Summary: a summary of training-specific recommendations to best support equity. A list of short-and long-term strategies for implementing equitable practices. To be successful, our efforts must include you: the grants management professional. When Frontline reaches out to you, we urge you to respond. To be a part of this groundbreaking effort, please contact Melissa Sines or respond in the comment section below. Even if your organization is just beginning to think about equity or not yet implementing equitable practices, we need to know the practices you believe could be effective and the organizational culture and support you need to make it happen. Don’t be shy – help us make a difference that will be felt within and beyond philanthropy. Looking around our world today and thinking about the need for and potential of Principles of PEAK Grantmaking, we leave you with just three words: let’s do this.